Esh Alladi plays Ali Mossop in Hobson’s Choice for The Royal Exchange Theatre. Tanika Gupta’s new version of this classic comedy finds a new setting in the 1980s Ugandan-Asian rag trade. Hiran Abeysekera and Tom Espiner join the world premiere company of Life of Pi on stage. Directed by Max Webster and opens in June at Sheffield Theatres. 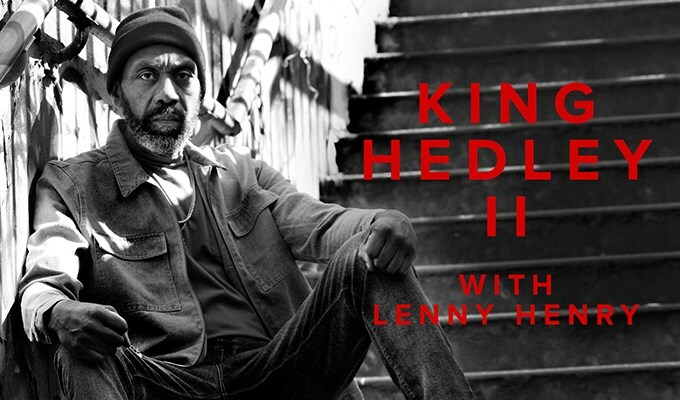 Dexter Flanders will play Mister in King Hedley II at Theatre Royal Stratford East from May. The show will be directed by Nadia Fall and more details can be found on the link below. New comedy series Home stars Youssef Kerkour as lead role Sami, a Syrian refugee who enters Britain illegally to claim asylum. Esh Alladi joins the cast of ITV’s "A Confession”. ITV commissions six-part drama, A Confession, written by award-winning screenwriter, Jeff Pope, starring Martin Freeman and Imelda Staunton. Michael Sheldon will appear in new BBC drama Gentleman Jack. Starring Suranne Jones and filming in Yorkshire and Copenhagen. Rosie Hilal joins the company of Harry Potter and the Cursed Child in the West End joining David Annen who remains in the cast. Maggie Bain plays a recurring role in new BBC drama Trigonometry. 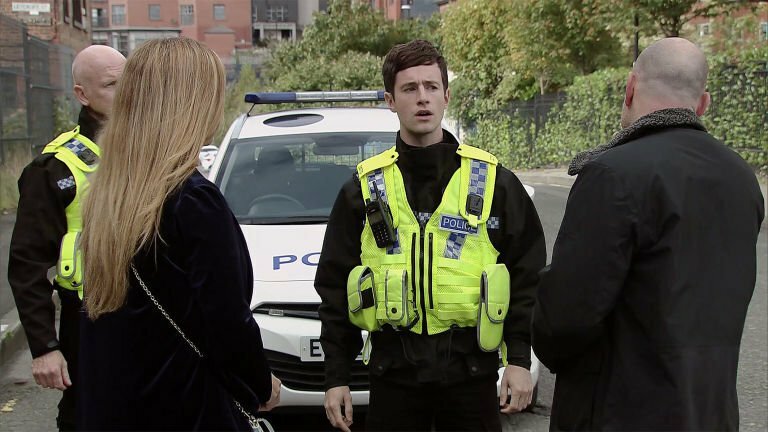 Matthew Durkan films additional scenes for Coronation Street. David Thaxton plays the title role in The Phantom of the Opera at Her Majesty’s Theatre, London.